We also offer your own lockable high security Mini storage bays for access at your own convenience or we can even arrange shipping container storage. 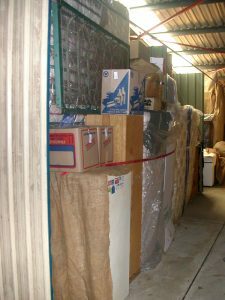 We can store your belongings either short or long term depending on your circumstances. Our professional staff will ensure that all of your belongings are stowed away, completing a full inventory list of all items to be stored on uplift. Each item is listed and checked into store and checked out again on redelivery to your new home. Warehouse storage rates will depend on what volume of furniture you require stored, you can talk to our representative when you get your obligation free quote either in person or online. 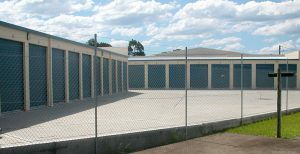 If you require more information regarding our storage facilities please feel free to Contact our office.